I wanted to share a heart warming story about two parents and their little boy that elevate the true power of love. Meeting remarkable people is just one of the reasons I love my job so much. Being able to document beautiful reminders of what keeps us happy and grounded and focusing on our most valuable asset – our family. Being inspired by families and couples who are dedicated to a life of love ignites my creativity as a photographer. Today I share with you a story full of hope and a journey that has made two people strong and blessed in their life. In my Business – I hear so often how time flies and how quickly newborns become toddlers and then in a blink of an eye they’re adults. It is for this reason that many parents want to capture and hold in their minds the precious moments of their children’s lives. Jen and Eric indicated that having a photo session was something that neither of them had considered. After learning more about this amazing family – it is no wonder that a portrait session was far beyond their immediate plans. Just the simple daily routines, which we often take for granted were blown right out the window for this couple. 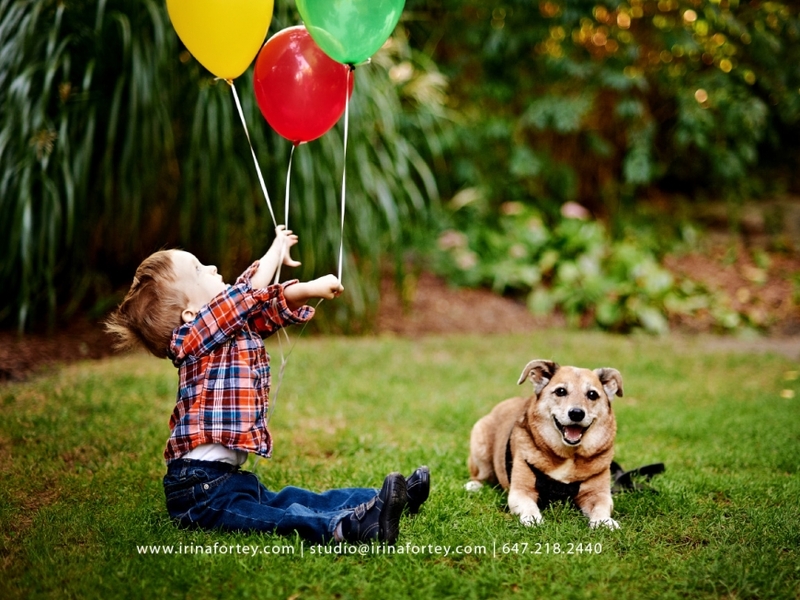 Jen and Eric say that their favourite times are spent exploring the outdoors and that long walks with Tyler and Bart, and cottage time has provided them with the opportunity to become grounded, especially since the last two and half years since Tyler’s birth have been quite agonizing. Tyler was born with several medical features that required immediate attention and as a result he was whisked off to The Hospital for Sick Children meanwhile mom was battling her own medical issues in another hospital on the other side of town. Eric spent several weeks running back and forth between two hospitals and home again to check in on Bart and go for a quick jaunt around the block. Once Jen had regained her strength she and Eric hoped that all of the chaos would soon be behind them. 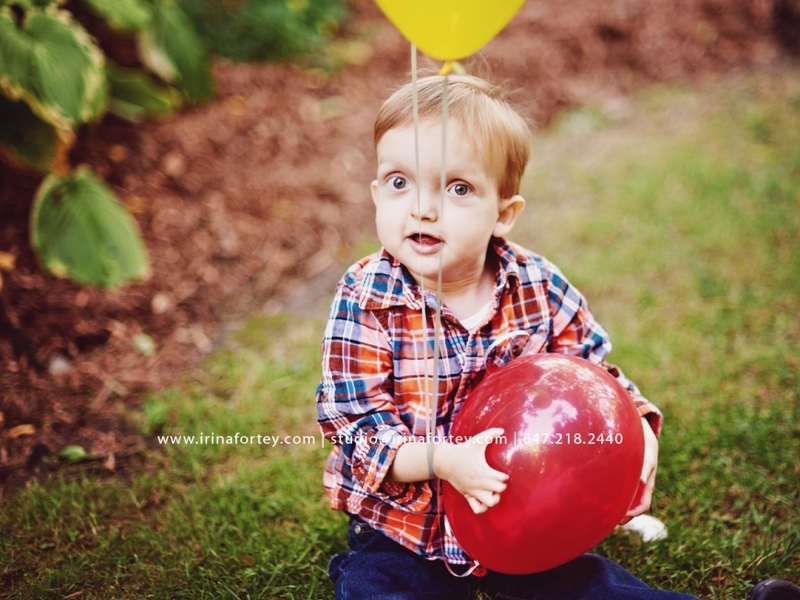 At four months Tyler was diagnosed with Loeys-Dietz syndrome, a very rare connective tissue disorder which primarily affects muscle, bone, heart and arteries. Since Tyler’s birth, he has spent an enormous amount of time in the hospital. Jen and Eric indicate that with three open heart surgeries, a hernia operation and several orthopedic procedures to correct his club feet Tyler has also defeated all odds. Mom indicated to me that Tyler’s muscle weakness during the last couple of years has been quite alarming and along with all the medical intervention she is amazed at how far he has come – especially since so many doctors have not shown much exuberance for a positive outcome. During Jen’s pregnancy with Tyler, Bart was diagnosed with cancer and his prognosis and life expectancy was grim. But it is quite evident that Bart’s position in this family goes beyond the simplicity of a four legged pet. When Jen told me all that they had been through, I was honestly a little nervous about what to expect. But I have to admit that I was astonished – the power of love and hope within this family is beyond words and their strength is remarkable. Jen and Eric say that they don’t need to watch Super Hero movies because they live with two each and every day. Despite all odds, Bart is still wagging his tail, and as for Tyler, well – he’s what every parent hopes and expects. He’s shy yet rambunctious, determined to dress himself and brush is own hair and drops everything when dad gets out the remote control cars. 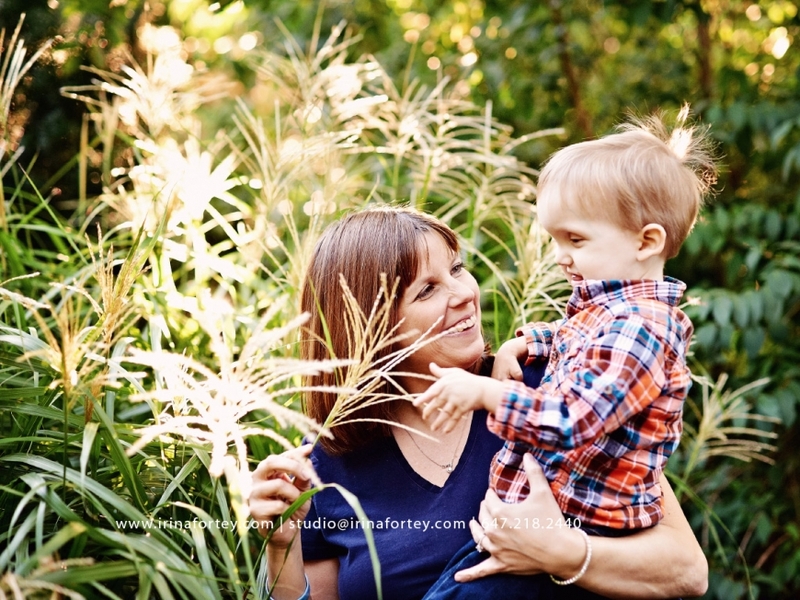 Thank you Jen and Eric – it was a pleasure to capture your family – you are simply perfect.